According to the New York Times, which broke the news of Schneiderman's probe on Thursday: "The focus includes the company's activities dating to the late 1970s, including a period of at least a decade when Exxon Mobil funded groups that sought to undermine climate science. A major focus of the investigation is whether the company adequately warned investors about potential financial risks stemming from society's need to limit fossil-fuel use." 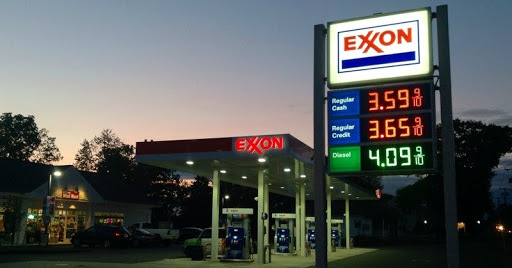 "'Exxon Knew' just joined the category of truly serious scandals," said 350.org co-founder Bill McKibben on Thursday. "Just as New York's Teddy Roosevelt took on the Standard Oil Trust a century ago, New York's attorney general has shown great courage in holding to account arguably the richest and most powerful company on Earth. We hope that other state attorney generals and the federal Department of Justice, and the Securities Exchange Commission will show similar fortitude."